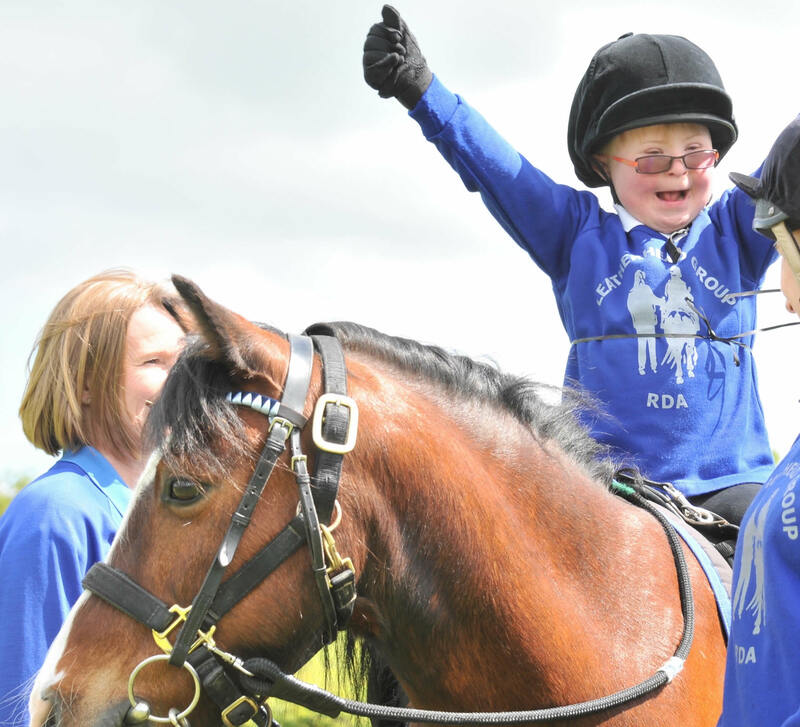 RDA groups involved in the organisation and running of a holiday programme are protected by a Combined Liability policy including Public Liability and Professional Indemnity insurances. Volunteers are also eligible for the same Personal Accident benefits that apply to their normal RDA related activities. Please note: In order to receive this insurance you must complete a Holiday Form provided by the RDA National Office before the holiday commences, listing the names of all volunteers and riders involved. This should be sent to the Holidays Co-ordinator at RDA National Office before the start of the holiday. Individual riders do not receive any cover through the RDA. Please note: Insurance forms must also be completed for all day camps. Please refer to the RDA Website for further information.